﻿ What Your Thyroid Doctor Doesn't Know - Can Hurt You! What Your Thyroid Doctor Doesn’t Know – Can Hurt You! I saw this quote seared into a park bench when we were in Florida when I was in my teens… eons ago. It’s had a huge impact on my life and informed my reactions to life’s challenges and opportunities over the years. But never did I live this quote so deeply as when I was diagnosed with Hashimoto’s and told that it could be reversed and my body would come back into balance once I gave it the support it needs. I’ve got to say, I’m fed up with doctors telling people that thyroid and autoimmune disease is incurable. The problem isn’t necessarily just with your particular doctor; it’s with the system as a whole. Doctors aren’t trained to prevent or reverse disease; they are trained to “treat” disease with medication or surgery. Did you know that in American medical schools, doctors aren’t always required to learn about nutrition? Taking a nutrition course in medical school is usually an elective so many doctors don’t even know the first place to start when it comes to advising on a healing diet for disease. And I believe that’s the very FIRST place we should be focusing when it comes to reversing thyroid, autoimmune and inflammatory disease! Some of my coaching clients feel a sense of loyalty to doctors they’ve seen for many years; some are worried about disagreeing with a doctor because we’ve all been socially conditioned to see doctors as authority figures. But no single doctor is the ultimate authority in anything. You don’t owe anything to a doctor who isn’t serving you. You do owe it to yourself to find someone who can and will help you. 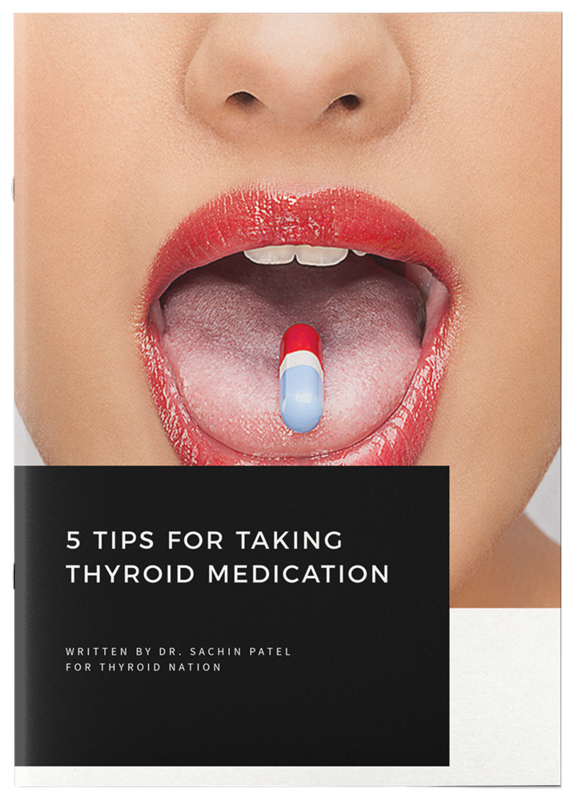 I go into great detail on how to find and choose the doctor that’s right for you in my new book, The Radical TLC Solution: Thyroid Love 101. The important thing to know is that your doctor may be unintentionally setting you up for failure….and I want to undo that messaging. Our bodies have an innate wisdom to heal themselves often times in ways science can’t explain yet. What’s most important to know is that you have to begin loving your body again and working with it as a partner in healing. You have to trust that it knows what to do to heal itself…if only you’ll give it a chance. When you stop fighting your body and start loving it more through proper nourishment and lifestyle habits, you give yourself the space and support you need to heal. If you really want to reverse disease, eliminate symptoms, and start feeling normal again, you have to come from a place of “CAN” heal instead of can’t. That may require a leap of faith but I’m here to take that leap with you. Will you join me? 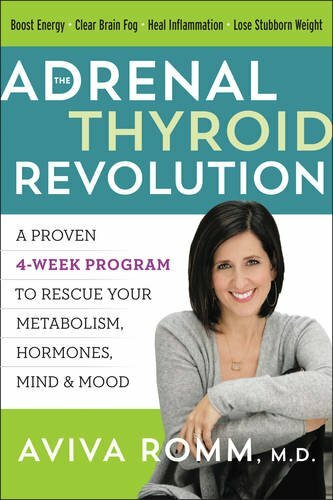 If you’re ready to take the leap, why not check out my brand new program, The Radical TLC Solution: Your simple, 6-week self-care strategy to turn around thyroid, autoimmune & inflammatory disease. It includes my detailed guide for deciding if your doctor is really right for you, finding the right doctor for you, knowing how to ask for the tests you need, and much, much more. Click here to check it out! 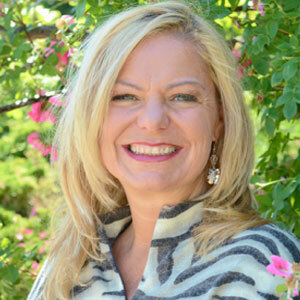 Jen Wittman is a Holistic Health Care Expert and compassionate thyroid/autoimmune coach providing one-of-a-kind, long-lasting healing programs with a heaping dose of joy and humor. Jen has degrees in culinary arts, psychology, transformational coaching, nutrition, and Italian. She spent a year honing her cooking skills in Italy and is passionate about physical rejuvenation, family, laughter and helping people craft the life of their dreams. Support one of our own, Thyroid Thrivers. 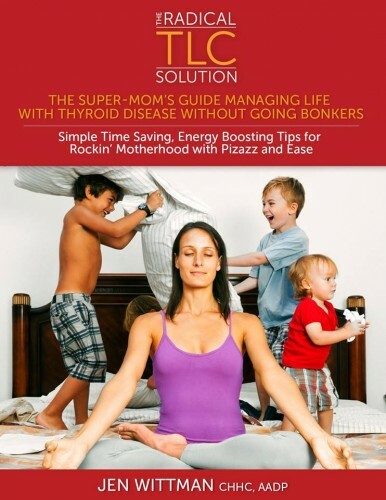 Jen was also a featured guest speaker on The Thyroid Sessions, Managing Motherhood and Thyroid Disease. 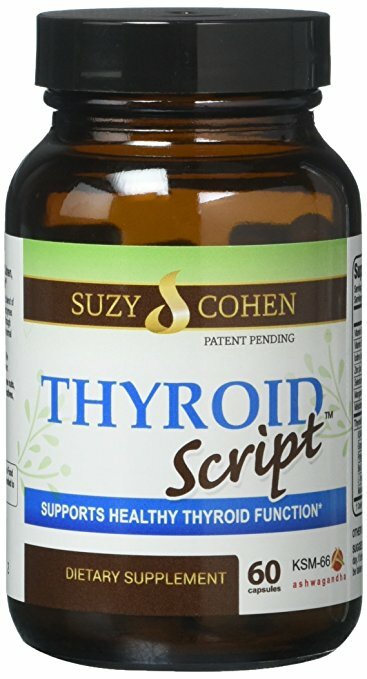 Questions or anything to ask Jen about your thyroid? We want your thoughts in the comments section–Please!